Avoid Bad Traffic & Sound Pollution. SDG-11 Sustainable cities and communities. In our country its a common scenario everywhere, A sound pollution is a bad practice for recondition vehicles. bad constructions road, regular use of horn and so on.Students can be innovate how to reduce,recover the conditions and good practice near the locality after that all over the country.By brain storming sessions they find it and make sollution. 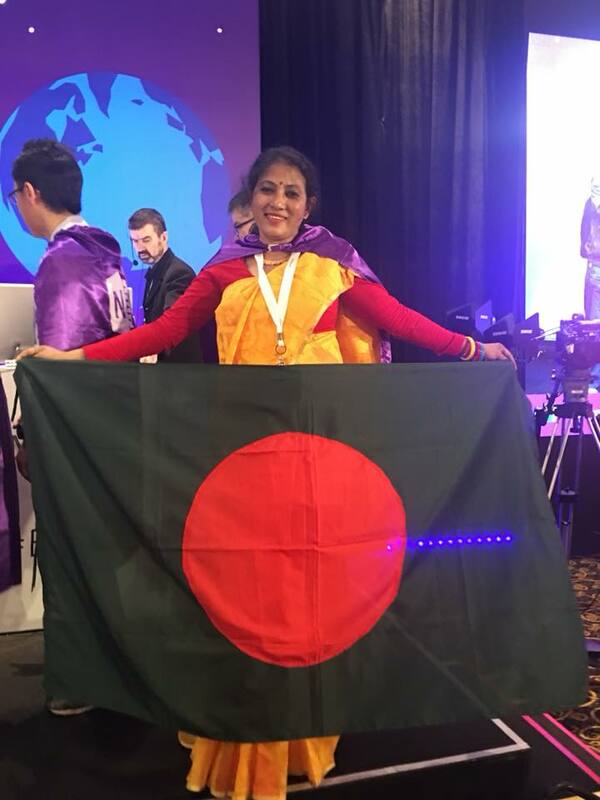 What change of Bangladesh the students want to see in 2030. 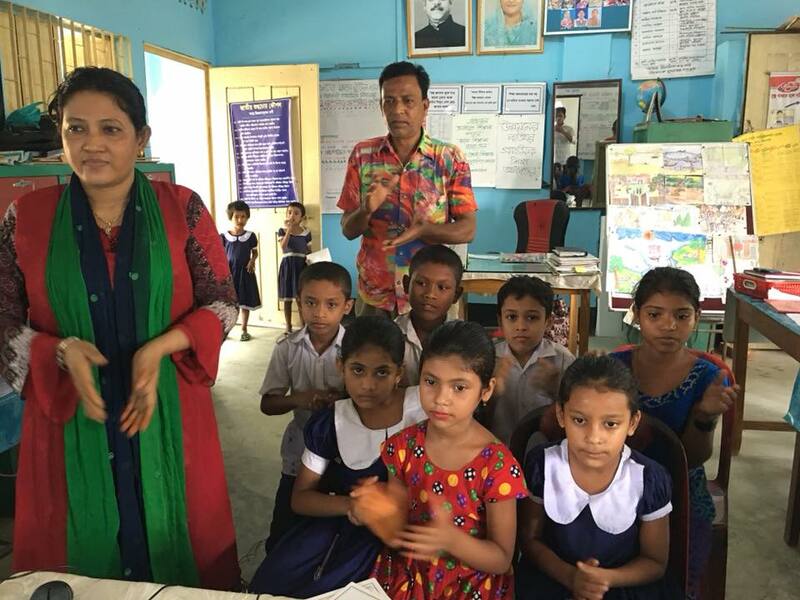 This is Raihana Haque head teacher of Banshgari one government primary schools in Bangladesh. My passion is love connect with children and teach to innovative way. Technology and project based teaching take to me in class.Love to travel with my students around the world but try to cross with curriculum.So connect with Bangladesh teachers govt portal,Muktopath and Microsoft educator community,British councils online school,National Geography educator community ,etwinning and many more.Two times me selected as a best teacher, that is why i have visited Japan,Thailand by the government in our country. Now i am ICT- 4 ambassador of our country, best content developer ,MIE expert, British councils coordinator. As a MIE i have participated E2 conference in Singapore, there i am a winner of lesson plan(algorithmic thinking) competition.I teach English,ICT and Science. I know Braille for visual impaired student,as a music teacher i well known to all. I am a teacher of trainer.